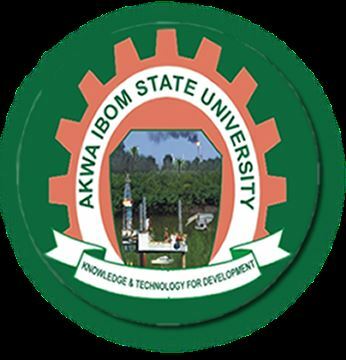 AKSU Courses – List of undergraduate courses/programmes offered at the Akwa Ibom State University of Technology (AKSU). The Akwa Ibom State University of Technology (AKSU) is a state government owned and operated Nigerian university. Akwa Ibom State University of Technology has been official accredited and/or recognized by the National Universities Commission (NUC), Nigeria. Do you want to find out the list of courses you can study at the Akwa Ibom State University of Technology (AKSU)? Below are the list of high-quality courses on offer at the Akwa Ibom State University of Technology. See also: AKSU Post UTME Form. The official website for Akwa Ibom State University of Technology is – http://www.aksu.edu.ng/.